Use FaceBook, LinkedIn, Twitter, YouTube, and more to build long term relationships with your constituents. 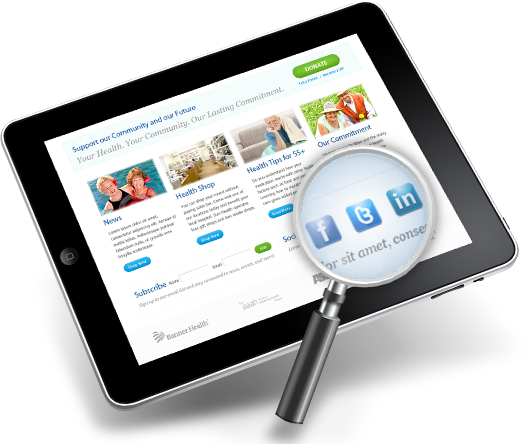 With PowerSite123, your social media can be integrated with your website in a number of ways. 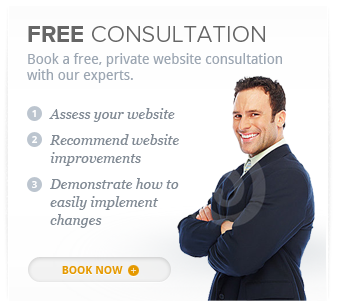 Accept payments securely within your site – not on a 3rd party site. Payments may be made by credit card or e-check, one-time or recurring. Enable job or volunteer candidates to easily apply for specific positions online … even submit resume and cover letter. "A picture says 1,000 words." This is especially true online. 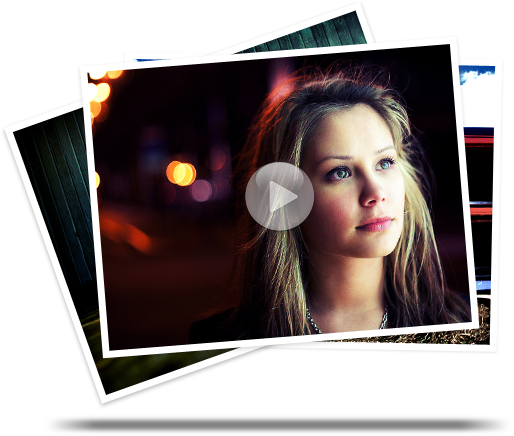 Easily incorporate beautiful images and videos to accentuate the power of your website. Websites. We believe nonprofits and for-profits can help change the world if given the right tools. 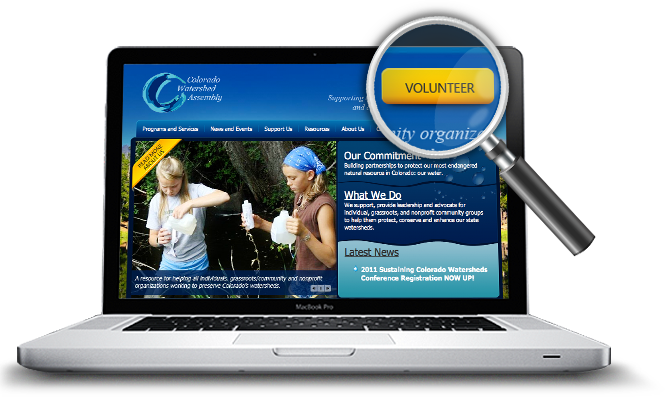 Now all organizations CAN have a powerful, interactive website they can afford. Search Engine Optimization. No trumped up promised...we use a proven methodology designed to help make you "findable". Marketing Fitness Programs. Including Inbound Marketing and traditional marketing, we execute integrated programs designed to help you get donations and/or sales. Blog and Social Media Strategy. 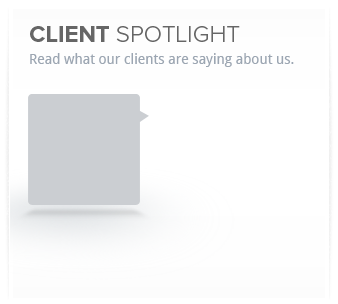 More than just coming up with something to write about, we help create campaign strategies. design and any of our many services!